Most Mike Ilitch School of Business students take what they learn in the classroom and apply it to their careers after graduation, but MBA student Leif Clark got a much earlier start, launching his first business when he was just 17. 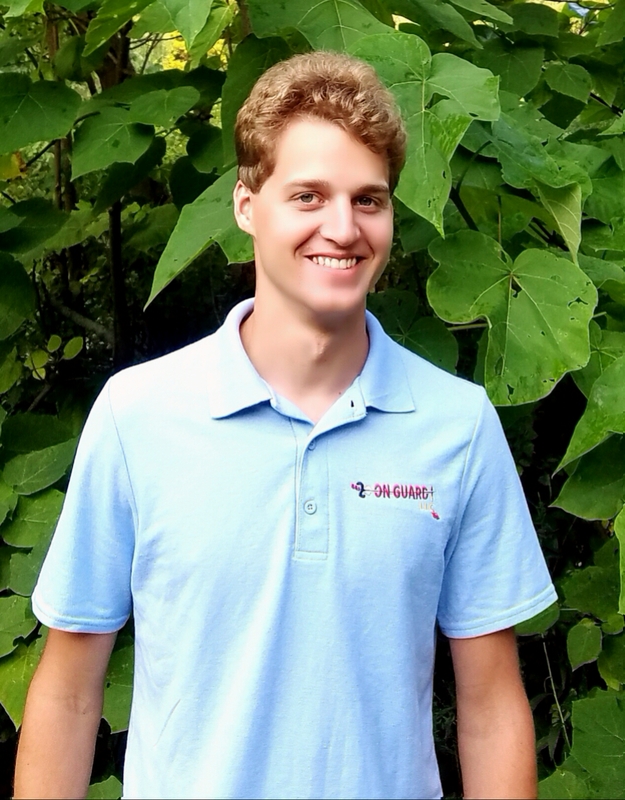 Now a junior in the Mike Ilitch School of Business accelerated MBA program (AGRADE) with a focus on entrepreneurship and innovation, Clark is also a B-Start student, DTE Energy employee, Wayne State Honors student, and member of Beta Gamma Sigma and Phi Theta Kappa. When not participating on campus, he also runs two successful business, in part due to Mike Ilitch School of Business entrepreneurship classes. His first business, Ericson Mint LLC, has been a successful pursuit, with some of its branded products carried by the world’s largest online precious metals retailer, the American Precious Metals Exchange. His latest business venture, On Guard! LLC, simplifies finding accredited lifeguards for private events. The company covers Macomb, Oakland, St. Clair, Lapeer, Wayne and Washtenaw counties, and it provided about 100 hours of service in 2017, though Clark anticipates that number will grow in the coming years.